I really hope that even despite the fact that people are flooding season 7 with irrelevant 1 star reviews complaining about no blu-ray, that Lionsgate will finish releasing all of the seasons in the single season DVD sets. I have this feeling that the bitter 1 star reviews might make them quit all together after season 7. Let's hope not though! Even though I don't buy Blu ray versions, it stinks for everyone else that buys the blu ray ones. I am sorry to hear that Lionsgate will no longer release blu ray ones. Same with me. No point in buying them now. If you can't have the full set. Exactly. Why would I want only 6 seasons on Blu-ray? Yeah! Doesn't seem worth it spending all that money. Then what was the point in the first place putting it on Blue-Ray if not doing all seasons? I got season 7 in the mail yesterday! I watched the In-laws last night and it was great to see the deleted scene! I have enjoyed seeing the missing scenes. Right now, I'm watching Divorce, Walnut Grove Style and I noticed they cut a scene out. It was where Charles had bought the first pane of glass and Nels had brought it in from the store room and they talk about how much easier it will be to keep clean. They only showed it where he was walking out of the store and Willie and the other boy almost ran it him. I thought, wait a minute, they cut out a scene. Ugh. Lionsgate has never explained why there are scenes missing in these "uncut" releases. The scene in Country Girls where the boy read his essay after Laura is missing and someone said there is a scene in May We Make Them Proud missing where Nellie throws food at the customer who complains all the time. I don't think we will ever get a truly uncut release whether its due to film damage or if there is some other explanation. I'm not too upset since my guess is that the remastered episodes have 99% of the scenes intact while the old DVDs are closer to 90%. I know a lot of people who bought the original DVDs aren't happy about being asked to double dip and I still personally recommend the Blu-rays, but for anyone who is interested the first three seasons of the remastered DVDs are currently under $10 each at Amazon for Prime members. That is a very good price! But I already have them and I don't have prime. I actually sold my set of the old DVDs used for about as much as I paid for it new because I figured soon with the complete remastered set being out, that the old DVD set wouldn't be worth much. I can't wait for seasons 8, 9 and the three special movies to come out. When do you think that we might get the next release? My guess would be January or February based on a new season coming out every three or four months for the last year and a half, but you never know when Lionsgate might change things up. The announcement for the next release usually comes out within a month of the latest release, so maybe we will find out soon. I decided to buy season 7 today through VUDU it had 2 versions for HD and HDX for the picture maybe there is no difference at all. I notice Divorce, Walnut Grove Style was 45 mins and 28 seconds I'm thinking maybe this episode is missing a couple of scenes but not sure since most of them are 48 mins or so. I could be wrong. The only missing scene I know of where Charles is buying the first pane of glass and after Nels brings it out of the store room, he and Charles talk about how much easier it will be to keep clean than all the little panes of glass. They only show him walking out of the store. Did you buy the HDX? It is the best quality on Vudu at 1080p while the HD is 720p. HDX is usually also the same price as HD and gives you access to the HD and SD along with the HDX. On the following screenshot, Vudu HDX looks almost as good as the Blu-ray with maybe a 10% loss in detail if you look closely at the bat and clothing. The remastered DVD on the other hand has a noticeable drop in quality compared to Vudu HDX and I've read it is even worse in darker scenes. Since they don't want to complete the Blu-ray releases, all we need now is the remastered final three movies to be released on Vudu since the only way they are currently available is in the $120 complete series DVD set. I just read that season 8 is possibly being released in mid January on the Deluxe remastered version. Tv shows on dvd said it shows it's under pre order for January from amazon, but nothing has been officially announced from lions gate. 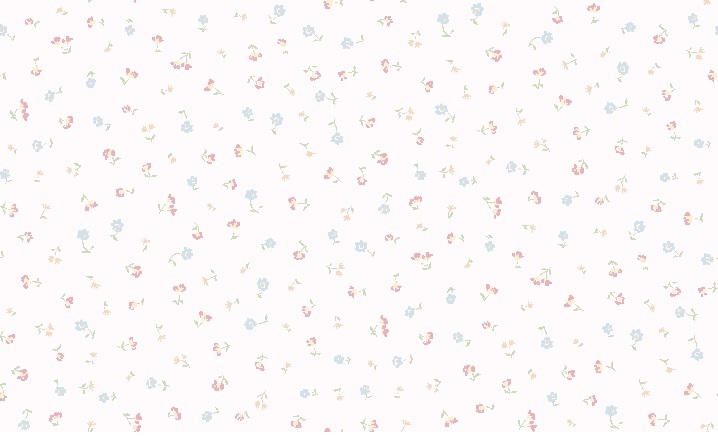 I hope so, I can't wait to get it! Can anyone tell me if the Season 7 DVD has Spanish Audio? You are 100% right Toby. I have HDX through VUDU, and on my TV, they look beautiful! I only hope that three movies are available on VUDU. Season 8 will come with two movies! 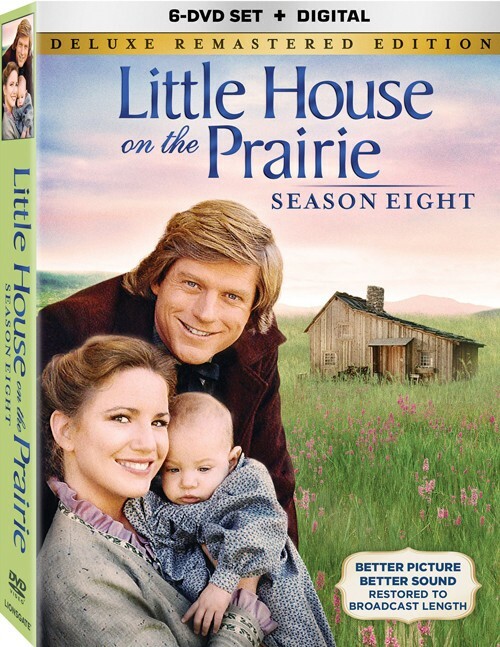 Two weeks ago we had the heads-up that Little House on the Prairie - Season 8: Deluxe Remastered Edition is coming to DVD on January 19th. Now Lionsgate Entertainment has made it official, confirming that date for this next-to-last season of the beloved show, and providing the studio description quoted above. The price of $21.98 SRP has also been verified, and package art is below. The 6-disc set will come with 2 Movie Specials: "Look Back to Yesterday" and "The Last Farewell," and also includes UltraViolet digital copies of the episodes. Also included are closed captioning and English subtitles. Like with the seventh season, this will only be released on DVD format. I was getting ready to announce season's 8 official release date. Weired season 8 is going to have 2 of the movies included. I'm waiting until after Christmas to finish season 7. Does anyone know if I purchase a single episode in digital HD off of amazon, can I download that and play it on my computer? As far as downloading on to your hard drive the answer is no. But once you buy the episode, it is yours to access anytime you want. Okay thanks! I just ordered it on DVD and paid a couple extra dollars. I wanted to watch "A Christmas they never Forgot" before Christmas and couldn't wait for season 8 to be released in January.